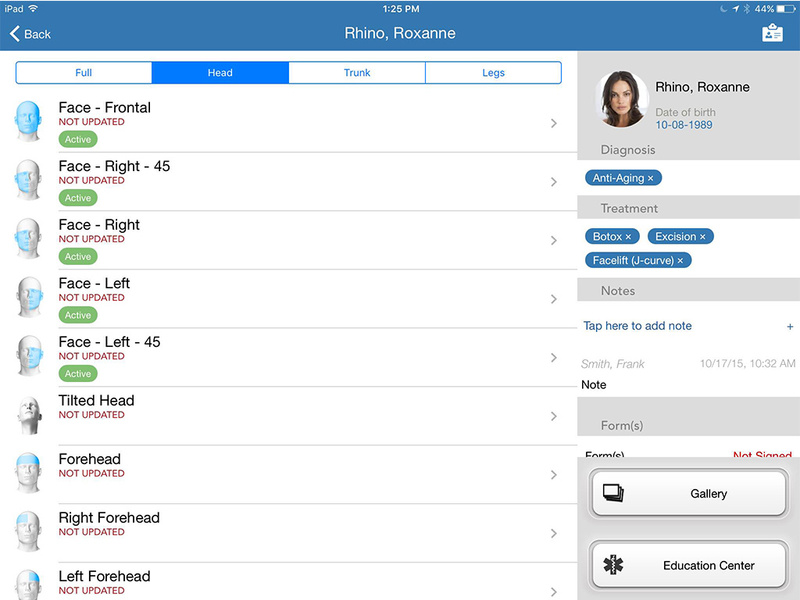 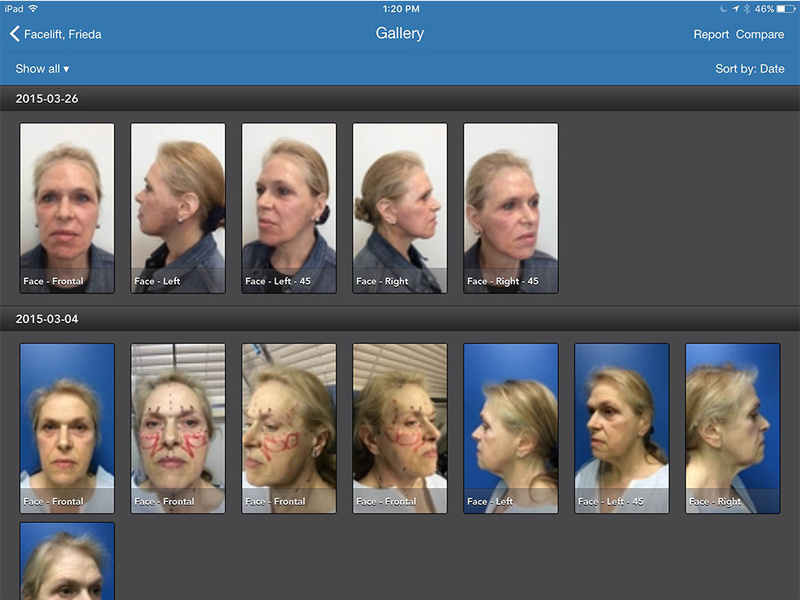 The Appworx platform has revolutionized the field of clinical photography. 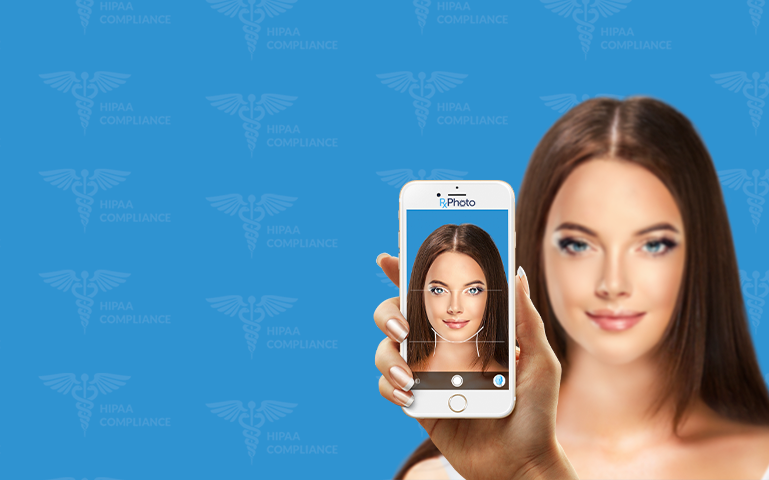 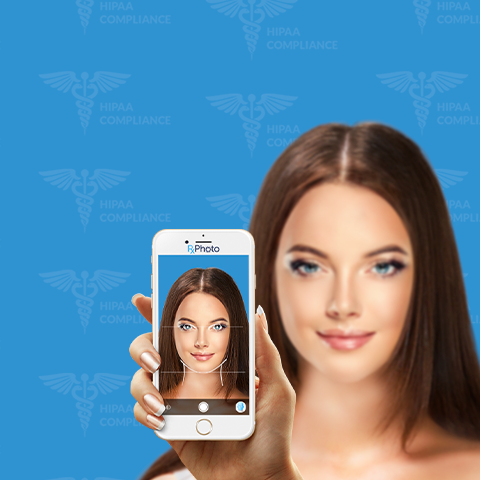 Our software transforms your mobile devices into powerful clinical photography tool, enabling you streamline the process of capturing and cataloging patient photos. 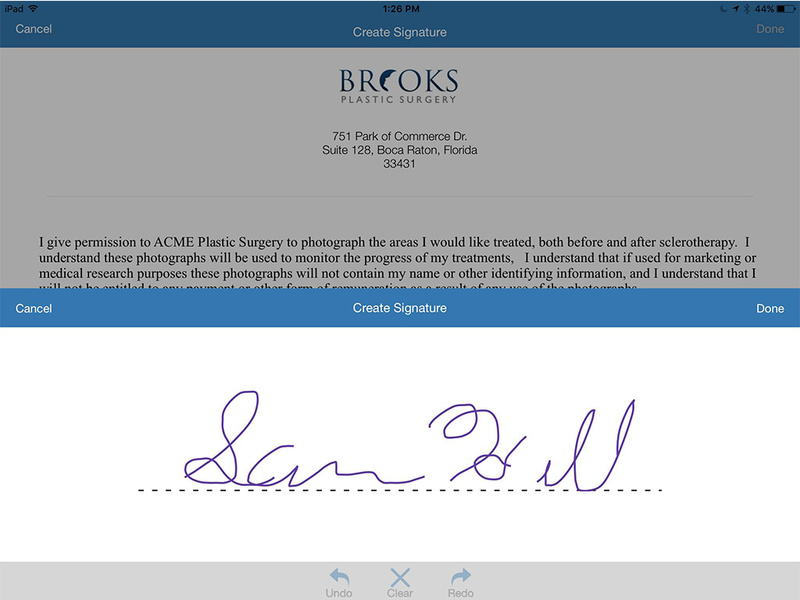 Cloud based photo storage means that your staff can access photos from anywhere. 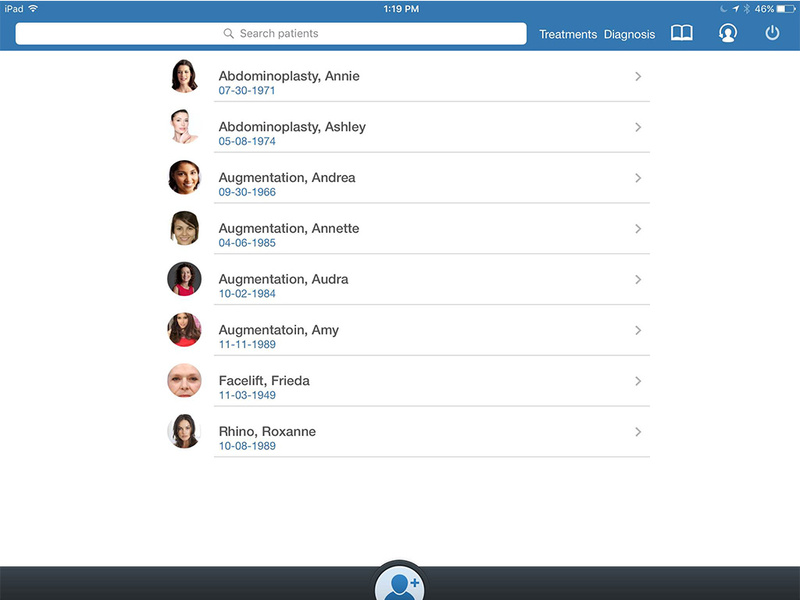 With AppwoRx you can easily track and communicate patient treatment and progress, facilitate inter-office referrals, supplement insurance claims, illustrate services and engage patients. 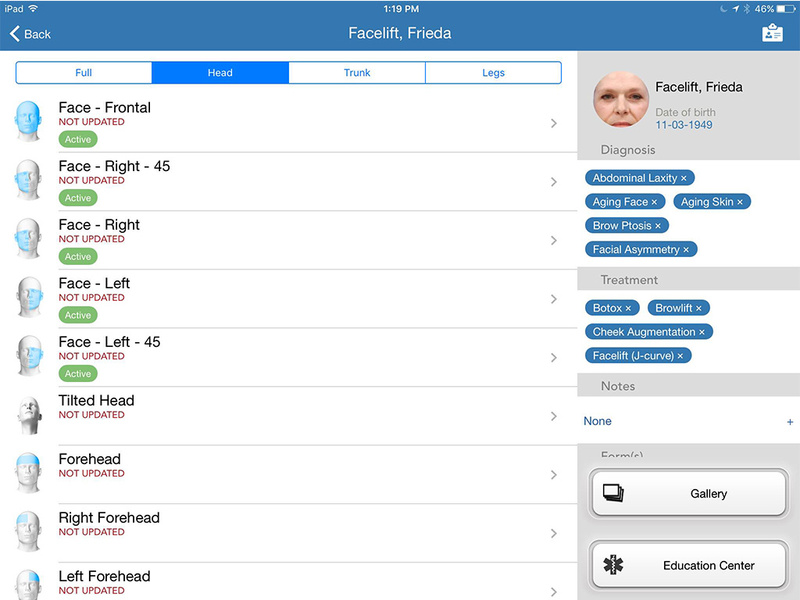 Our simple to use interface allows you to quickly label your clinical photos from a list of over 300 different anatomy areas. 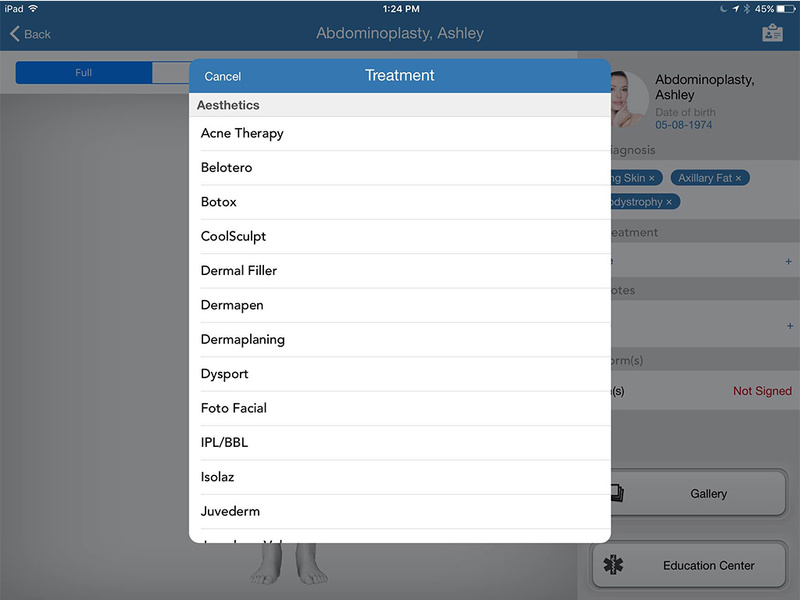 Users may also tag photos with specific diagnosis ore treatment codes. 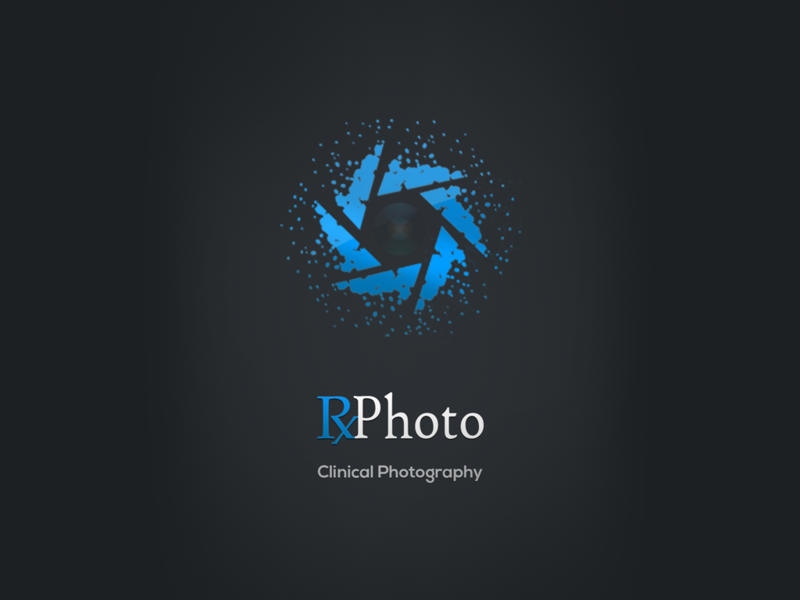 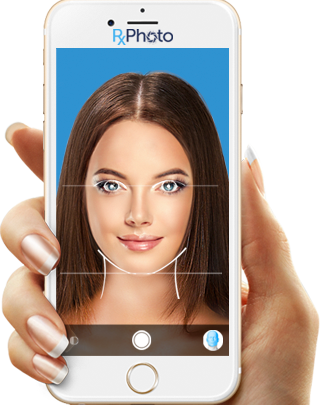 Photos can also be viewed and managed from a mobile image gallery, making is easier than ever to view photos at the point of care or post-treatment.